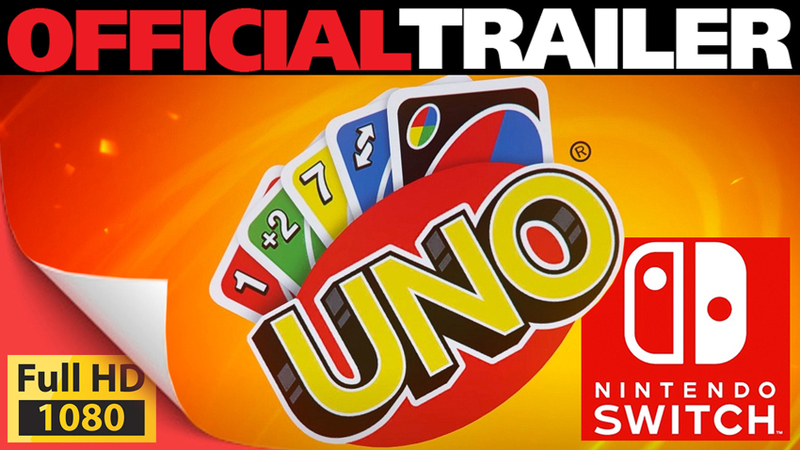 UNO for Nintendo Switch will feature the original gameplay fans know, where players take turns matching colours and numbers – until the player who runs out of cards first wins. In addition, the game offers players the opportunity to interact with friends, family and even gamers globally with the online mode that includes both voice and video chat. The game also features a new Emote system, where players can share how they feel about others by clicking on the emote corresponding to their current mood. Then, this emote will appear next to their name on the screen of every player, each one with its own sound effect. To up the ante, players who strategise and stack their way to winning matches can snag a spot on weekly and global leaderboards. The universally known card game comes to the Nintendo Switch with an assortment of exciting features and colourful graphics, including Rabbids, Just Dance, Rayman and Winter themes.